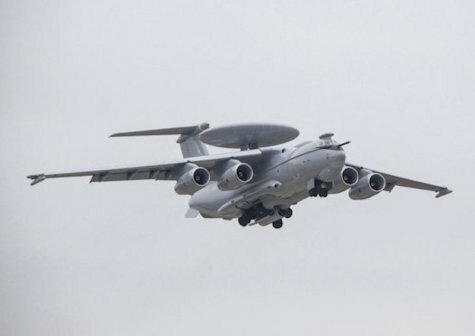 MOSCOW --- A new Russian prospective A-100 Airborne Warning and Control System (AWACS) aircraft made its first flight undergoing a new stage of prior test flights, the Russian Defense Ministry told reporters on Saturday. 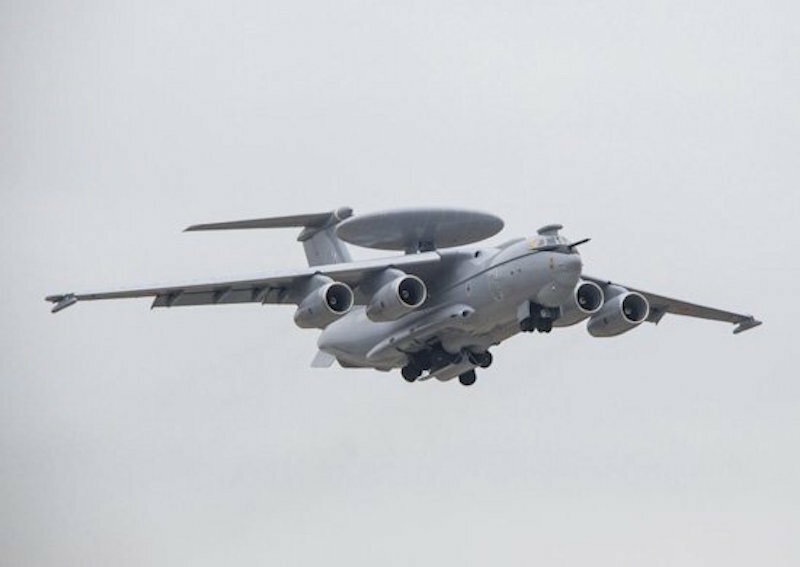 "The latest A-100 multifunctional Airborne Warning and Control System (AWACS) aircraft embarked on a program of prior test flights and made a maiden flight," the ministry said. The A-100 a modified variant of the IL-76MD-90A (Ilyushin) strategic airlifter. According to the Russian Defense Ministry, the aircraft is equipped with a digital navigation system and digital control system in the "glass" cockpit, along with a new two-band locator with phased antenna array manufactured by the Vega Radio Engineering Corporation. "The A-100 multifunctional Airborne Warning and Control System (AWACS) aircraft has been developed due to the emergence of new target classes and the creation of new-generation multirole fighter aviation. Its capabilities considerably exceed both domestic and foreign analogues, including the AWACS E-3 of the US Air Force," the ministry said. The A-100 first took off on November 18, 2017 to test aerodynamic characteristics, avionics and aerial target equipment.